Every July one of London's finest Georgian squares, not usually open to the public, hosts a four day summer festival with an eclectic arts programme and gives everyone the chance to enjoy a picnic in the historic, private gardens. With more than forty free events the Bedford Square Festival covers literature, art, architecture, history, film, theatre and education. Speaking on this year's theme, Share the Square, is V&A Director, Tristram Hunt, talking about sharing knowledge and expertise in the arts and culture sector. On Wednesday 4th July, the garden gates are unlocked so you can enjoy free access to this beautifully-tended green space and listen to live music. As well as panel discussions, talks from staff at Sotheby's and An Evening with A.C. Grayling, Shakespeare's As You Like It, set in the late '60s, is performed in Bedford Square on Thursday 5th July. What are the best dining options near Bedford Square Festival London? Bedford Square Festival gyms, sporting activities, health & beauty and fitness. The best pubs near London Bedford Square Festival. Bedford Square Festival clubs, bars, cabaret nights, casinos and interesting nightlife. 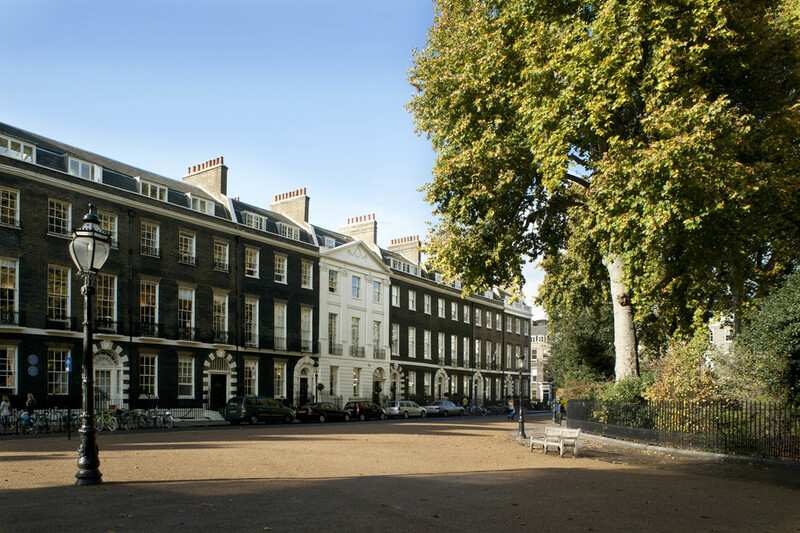 Where to have your meeting, conference, exhibition, private dining or training course near Bedford Square Festival. From cheap budget places to stay to luxury 5 star suites see our discounts for Bedford Square Gardens hotels, including The Beauchamp Hotel London from 82% off.